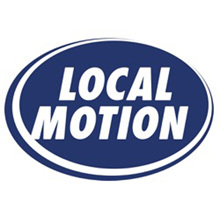 Local Motion was founded in 1999 with a singular (and improbable) goal: to get people on bikes across the mouth of the Winooski River, where the Burlington Bike Path then came to an end. Since then, we have grown to become Vermont’s statewide advocate for active transportation, vibrant communities, and safe streets. Our mission is simple: to bring walking and biking within reach for all Vermonters.